Australia has managed to decouple economic growth from the main environmental pressures and has made impressive progress in expanding protected areas. However, it is one of the most resource- and carbon-intensive OECD countries, and the state of its biodiversity is poor and worsening. 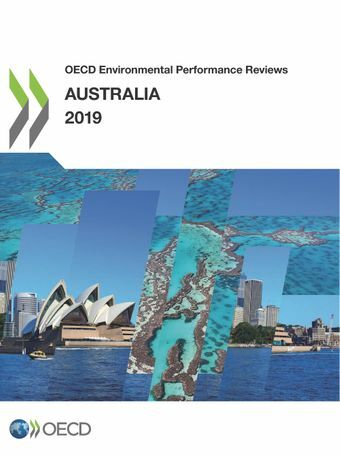 Advancing towards a greener economy will require strengthening climate-change policy and mainstreaming biodiversity more effectively across sectors.This is the third Environmental Performance Review of Australia. It evaluates progress towards sustainable development and green growth, and includes special features on threatened species protection and sustainable use of biodiversity and chemical management. For more information on this review please contact Frédérique Zegel, Review Co-ordinator for Australia. To receive our Environment newsletter, sign up to MyOECD (choose "Environment" as an area of interest and tick "Environment News" under Newsletters).